An investigation by Reuters says that Subaru and its suppliers use questionable but legal labor practices to keep the popular 2016 Forester rolling off the assembly line. 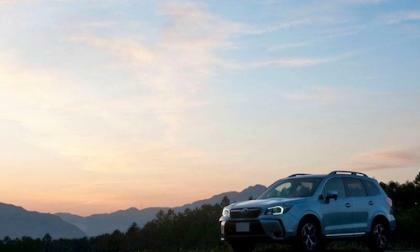 What is Subaru’s response? Rumor Mill: Will next-generation BMW M3/M4 really be a plug-in hybrid? There are rumors circulating that BMW’s M Division is working on a hybrid powertrain for the next-gen BMW M3 and M4. When could we see it? 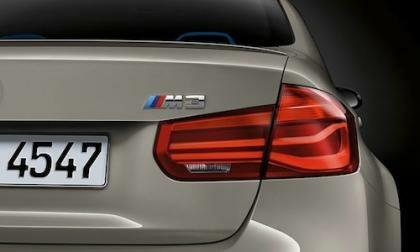 Read more about Rumor Mill: Will next-generation BMW M3/M4 really be a plug-in hybrid? 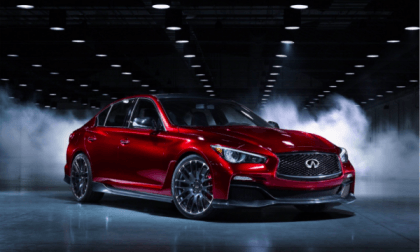 Rumors about an Infiniti version of the GT-R supercar are circulating again, usually with mention of the Eau Rouge concept. An Infiniti Godzilla would be a great idea, of course, and gets a lot of hearts pumping, but is it really going to happen? Nissan has pulled its three LeMans P1 race cars from the circuit in order to address technical issues before returning to the World Endurance Championship series. 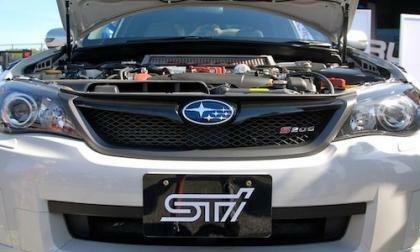 What does is look like from behind the wheel of the 2015 Subaru WRX STI Rally car? 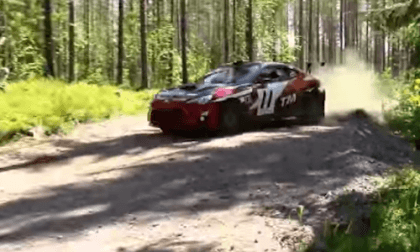 Climb aboard the Subaru SRT USA Subaru WRX STI with Higgins and Drew as they win stage 3 of the 2015 New England Forest Rally. 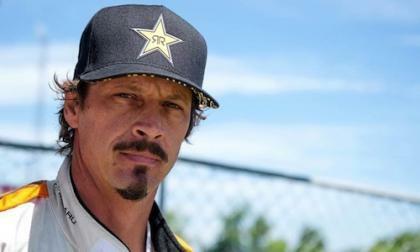 Bucky Lasek drives the 2015 Subaru WRX STI Global Rallycross car for Subaru Rally Team USA. Does he have what it takes to win? 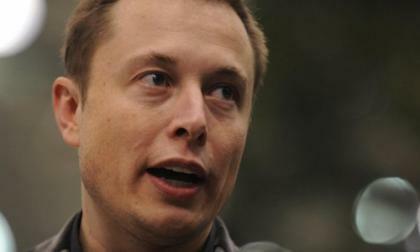 Want a Tesla Model S? Can't afford the near-$100,000 price tag? Have no fear, there is a cheap Chinese knockoff selling for the price of a well-equipped Toyota Camry. 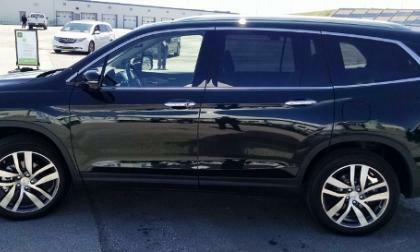 If you don't need a bunch of hooey like warranties and Elon Musk's endorsement, this could be the car for you. Ever want the rare and exciting opportunity to test drive a real Formula One car on a FIA track? This may be your chance to do it. Infiniti is giving someone the chance to go to Dubai for an F1 race weekend and drive a real F1 car on the track. But there's a catch. 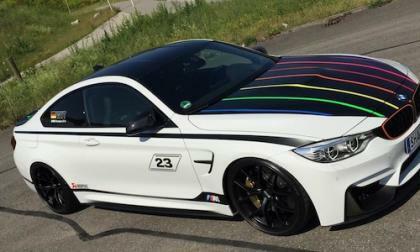 The BMW M4 Marco Wittmann special edition gets tuned by TVW Car Design. What did the German tuner do to the special M4? Here is The Total Cost of Ownership for Diesels vs Gasoline Cars in U.S.
Would you believe that the cost of ownership for diesel passenger vehicles is usually lower than it is for their gasoline counterparts? A UMTRI study explains why. 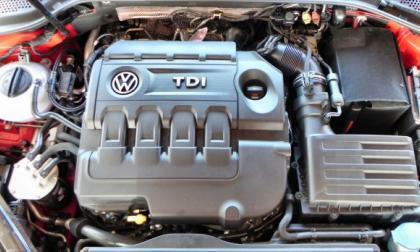 Read more about Here is The Total Cost of Ownership for Diesels vs Gasoline Cars in U.S.
Subaru is one of the only automakers to use the Boxer engine design besides Porsche. Why do they use the flat four in WRX/STI? Recollecting those crowded, hot, and sometimes torturous family treks of yesteryear, one can’t help but envy the Pilot family in the attached clip. Has Honda reinvented the family station wagon? 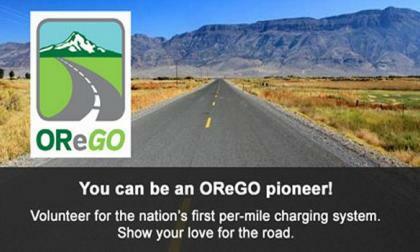 While hybrid and electric car users are up in arms, the program itself is aiming for fairness across the board. If you have a convertible Z Car, you are likely tired of the restrictions and button holding associated with lowering and raising that top. Here’s a solution. "Disruptive manufacturing" is the term used to describe innovative, forward-thinking ideas that could change everything in an industry. 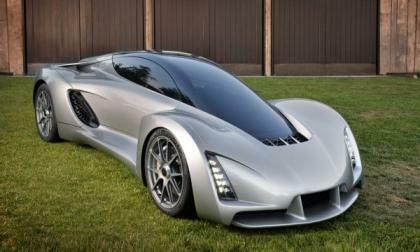 Is the Divergent Blade one of those? The current Nissan 370Z is not going anywhere anytime soon as Nissan has confirmed plans to rethink the car's market position, which will mean extensive redesign and that takes time. Here's what we know. 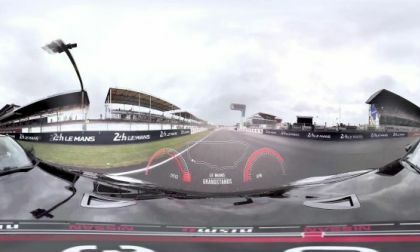 Take the first-ever 360-degree filmed lap around the Le Mans circuit. 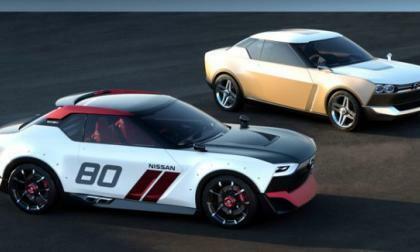 In this GT-R versus GT-R NISMO race, you'll see the coolest thing you've seen all day. Show your friends! 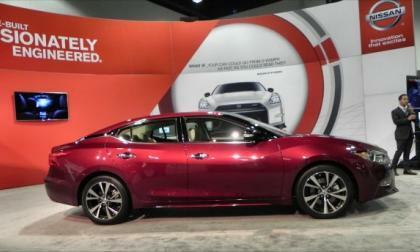 The new Maxima is more than a showcase of Nissan's design language going forward, it's also a showing of what the company feels a "sports sedan" is all about. And it's a great thing. 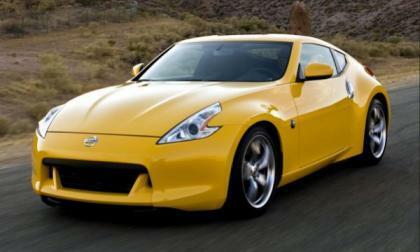 The 2012 Nissan 370Z is not part of Nissan's service bulletin for steering lock failures, but some are having the issue. 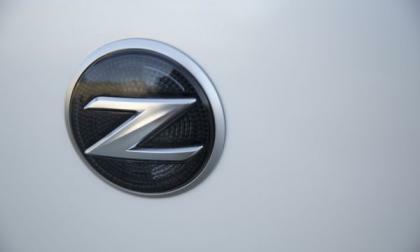 What can you do to prevent or fix this on your Z car? The 24 Hours of Le Mans Begins Tomorrow. Is Nissan Ready? The NISMO team has been in France all week during practice sessions and qualifying. 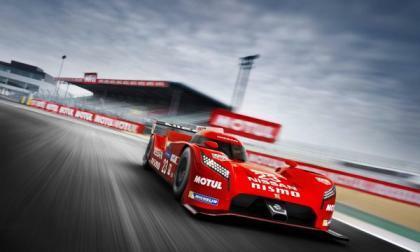 Are the drivers and is the Nissan GT-R LM NISMO ready for the big day? Plus a bonus spotter's guide! 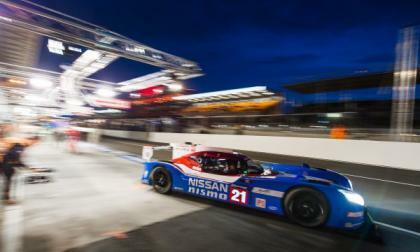 Read more about The 24 Hours of Le Mans Begins Tomorrow. 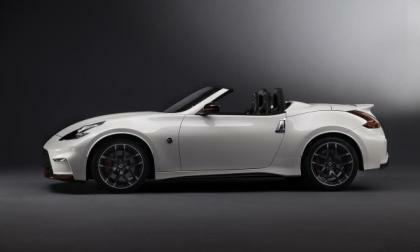 Is Nissan Ready? 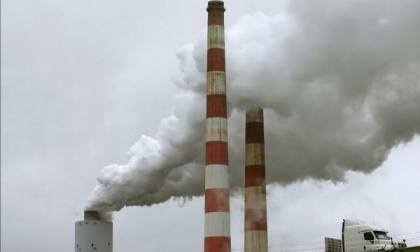 An Indiana University study questions the validity of the EPA's measurement of cost-effectiveness and lives saved by new regulations. 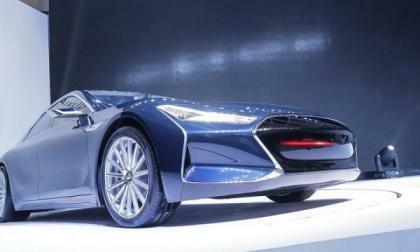 Pierre Loing said that the IDx concepts that caused such a stir last year are going nowhere. In a new video short, Infiniti takes us behind the scenes to see what it's like to win their Performance Engineering Academy and enter the ranks of Infiniti engineers. 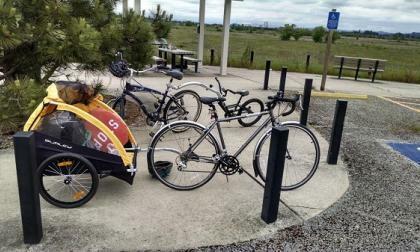 Stepping back onto the saddle of a kinetic energy powered 2 wheeler sparked an idea or two as to the viable future of personal transportation. So You Have a Tiny Nissan Micra? Let's Race! 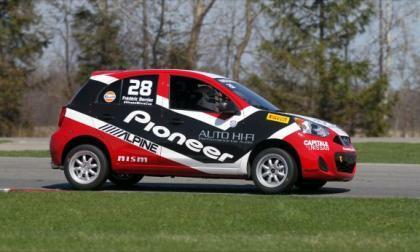 The first Nissan Micra Cup series kicks off this year in Canada this Friday. 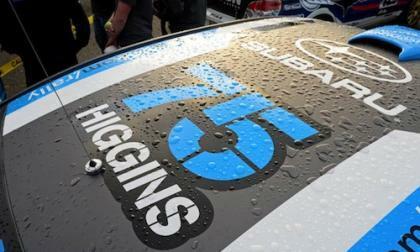 More than 25 drivers will vie for the win next weekend in cars so small, they're called Micra. Read more about So You Have a Tiny Nissan Micra? Let's Race! The latest quarterly report from Tesla Motors shows that, despite record deliveries of Model S cars, the company made huge profits on government subsidies. 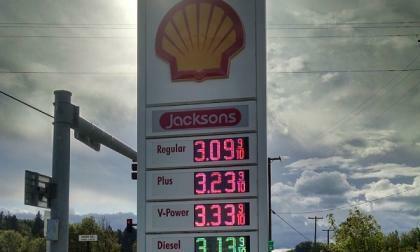 Torque News looks to the experts for an accurate prediction of where gasoline pump pricing will land for the peak-driving season, summer 2015. 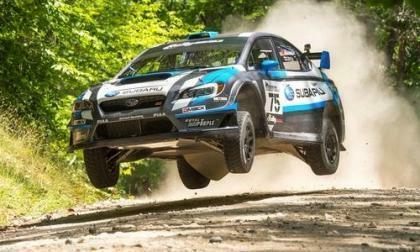 The 2015 Subaru WRX STI rally car won the race at Oregon Trail Rally but not without engine issues. Watch SRT USA perform a sub three-hour motor swap in this time lapse video. 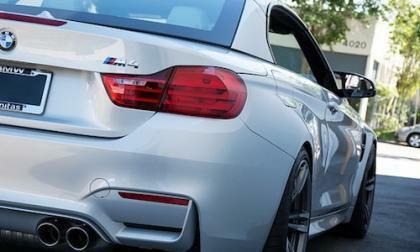 This beautiful 2015 BMW M4 gets lowered by European Auto Source. How do you take a good looking car and make it look even better?